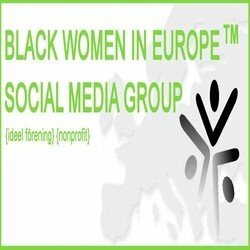 We are a group of black and minority women with years of experience of struggling for women’s human rights in the UK. Although based locally, our work has a national reach. For more than three decades we have been at the forefront of challenging domestic and gender – related violence locally and nationally, and have campaigned for the provision of proper and accountable support services to enable women and their children to escape violent relationships and live in dignity. We run an advice, advocacy and resource centre in West London which provides a comprehensive service to women experiencing violence and abuse and other forms of inequality. We offer specialist advice, information, casework, advocacy, counselling and self-help support services in several community languages, especially South Asian languages. Whilst our focus is on the needs of black and minority women, we will not turn any woman away who needs emergency help.